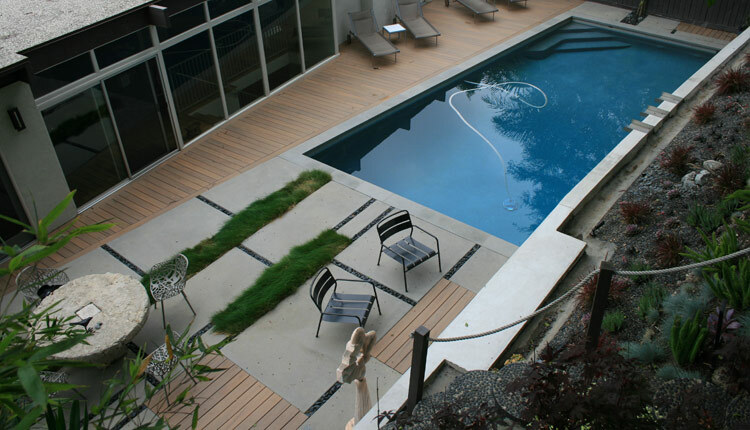 Composite Deck and Pavement project of Danny Deck Construction, Inc.
Beautiful uphill backyard renovation – complete pool remodeling hardscaping walls and pavement along with Composite wood deck and landscaping. 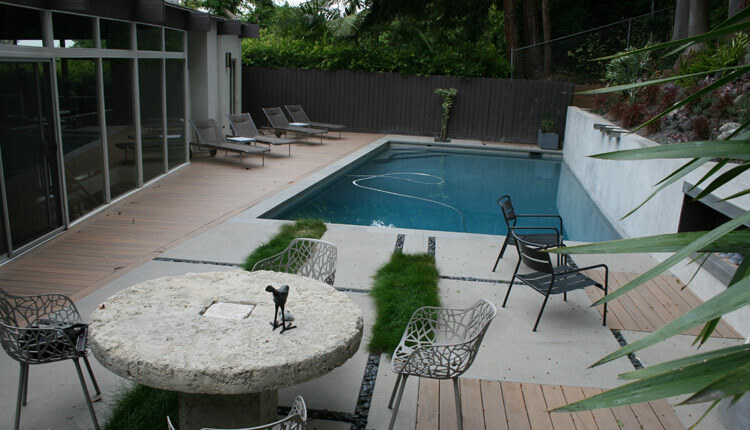 Composite materials are “Timber Tech” Tiger wood build in angle with pool to provide interesting caricature and to blend in with rest of house details/design. 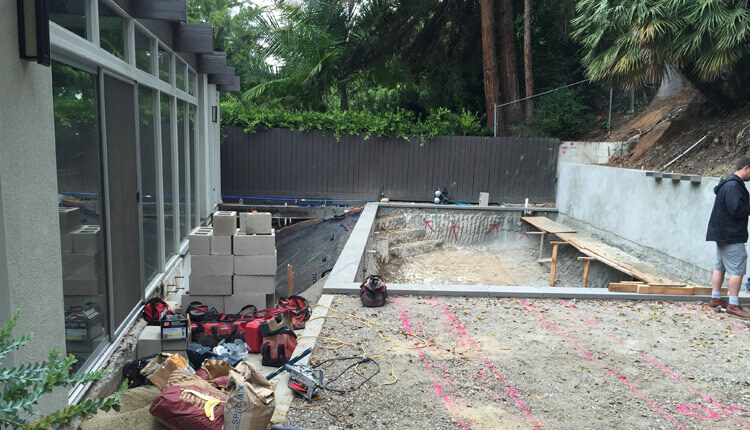 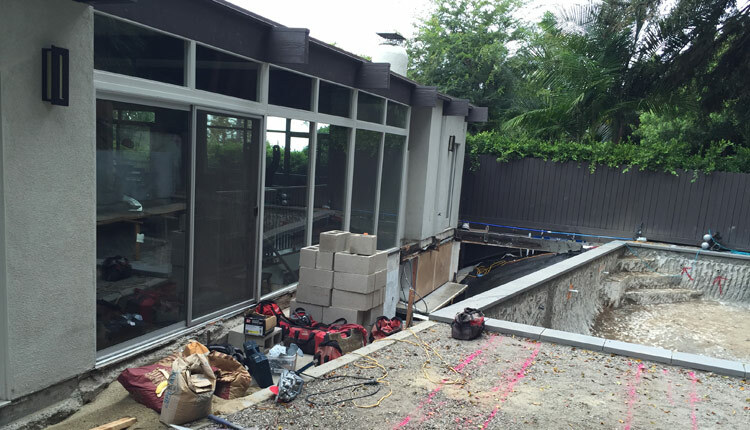 Custom made fire place patio and water spillway from wall to pool. 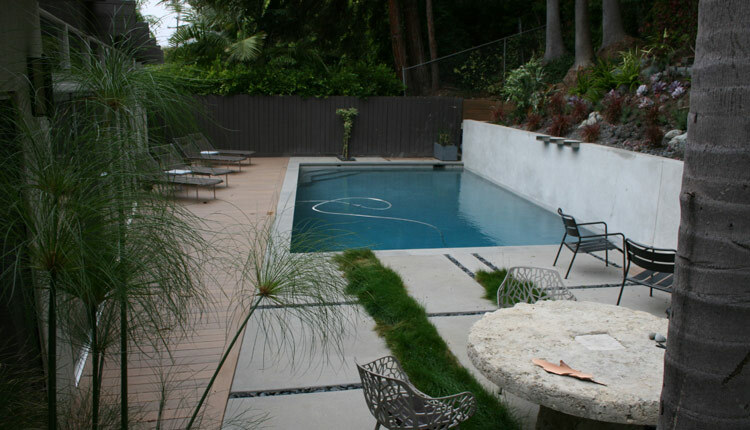 Complete with beautiful landscaping and furnitures.